What do you get when you team up with a company that's designed the strongest rack system in the world? 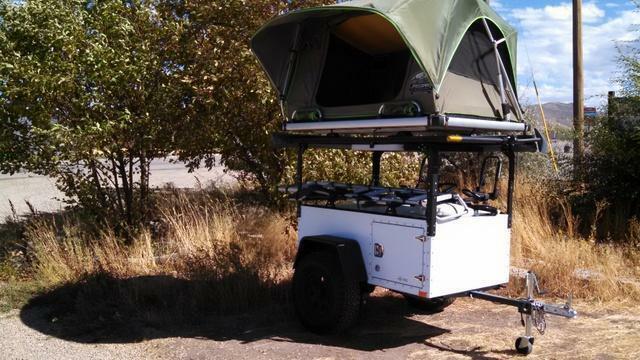 The new Journey Trailer LabRak sport package that features the strength of aircraft grade aluminum, the widest xSlats in the industry, and exclusive adjustable mounts. With upper and lower T-slot tracks and an additional set of RTC tracks directly on the trailer, there are literally 1,000's of combinations for you to customize your trailer. The only limits are your imagination. 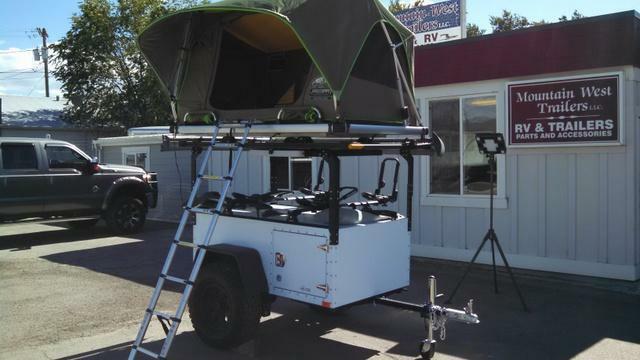 Package Includes: Journey trailer with highway package, LabRak with adjustable mounts, and RTC tracks mounted to the top of the trailer. 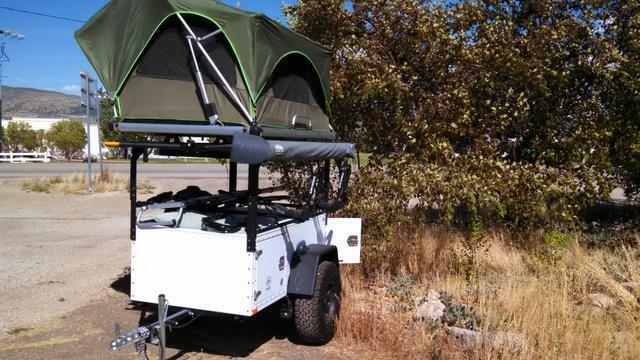 Suggested Add-On's: Any rooftop tent, LabRak utility tower mounts, Rhino aerobars, and other rack accessories for your bikes, kayaks, and gear.